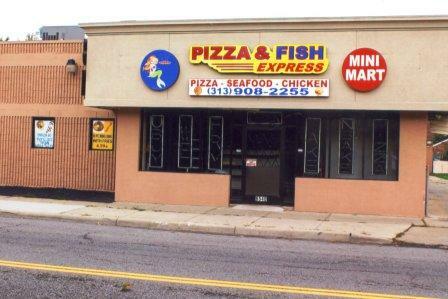 That is the former Kopek's, which I patronized until moving from Warrendale in the mid 80s. THAT'S the name of the place. I couldn't remember it.